Should you have emergency oxygen in the workplace? While emergency oxygen may not mandatory in the workplace; when EMS first responders arrive at a major event the first thing they do is give oxygen. Having emergency oxygen on hand prepares you to turn an life altering emergency event into a lifesaving situation. In the case of a heart attack and/or stroke the heart muscle does not receive blood and therefore, is not receiving any oxygen. If efforts are made early in the course of a heart attack to increase the amount of oxygen reaching the heart, then the patient’s chances of surviving increase. 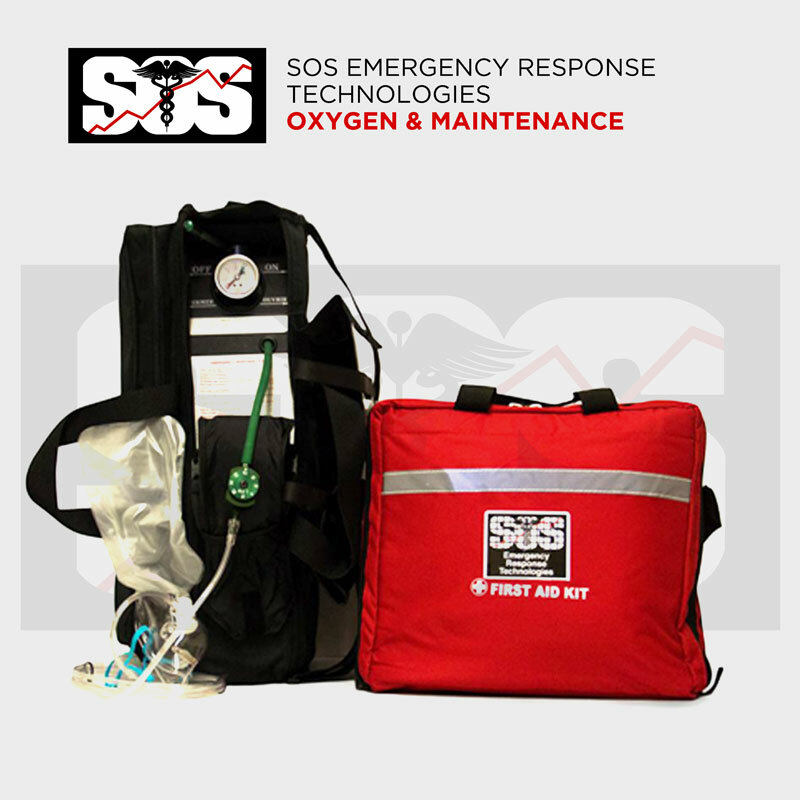 By supplying the patient with supplemental oxygen we can increase their chance of survival and quick recovery. FACT: During an emergency, lay rescuers need a simple straightforward design in order to minimize the time necessary to start life-saving oxygen therapy. As the regulator is the main user interface it is important that is be as user friendly as possible. A primary factor to consider before implementing an oxygen program in the workplace is the cost of the equipment, training and service versus the cost of the human factor. Other factors to consider include the possibility of decreased sick time post injury/illness and enhanced employee to employee relations due to health and safety improvement. Bottom line – emergency oxygen should be available in any safety conscious workplace – a life may depend on it.